It is Abraham Lincoln's Birthday! Update: While some of my readers do not have a high opinion of Abraham Lincoln, at least they might appreciate these Lincolns. The million odd dead of the war he caused are unable to comment. I am pretty sure Abe did not fire those shots at Fort Sumter. But you keep going with revisionist history! People love lincoln's pretty words because they put a "happy face" on a great crime. lincoln was a "corporate lawyer' and a "clever political operative" who always put himself and his party before any other consideration. lincoln's first priority was always the "economic interests of northern capitalists!!!" It toook 22 million northerners four years of the bloodiest warfare in American History to conquor 5 million Southerners. I concur the war should have been prosecuted far faster than it was. Other than that, I disagree. The two prior comments are spot on; surprising given the pomp and mythology devoted to Lincoln but a fair review of the era would produce an unflattering biography of a sociopath. I disagree Dan. Lincoln made clear he did not want a war, but the war came to him. His choice was to part the sheets with the South or fight to maintain the Union. I agree the war was poorly prosecuted for years until Grant and Sherman ended it. We can disagree on personal opinion, but the historic record does not support your view. SC had seceded months before Sumter, but despite efforts to maintain relations with the US Lincoln refused and proceeded with aggression toward the state including resupplying the Fort in the face of warnings against it. Those acts were seen as invasion of a sovereign country and the resulting bombardment sealed the fate of the Confederacy. History is what it is; to name it revisionist is unfounded and inaccurate. It was unclear at that time if a state could unilaterally leave the Union. Resupplying an existing fort is not the same as firing on it. 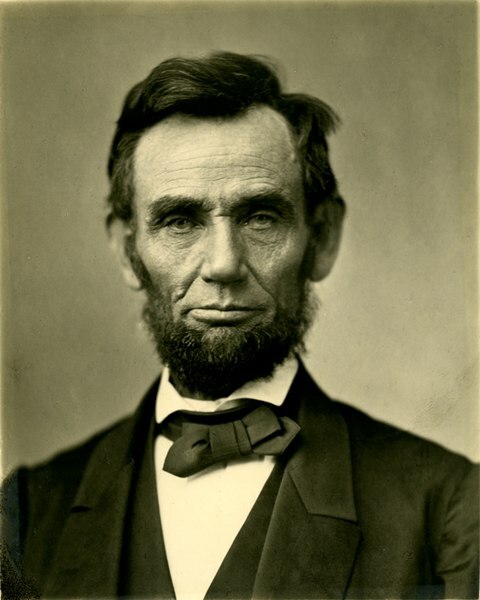 Lincoln was trying to avoid a war, but he was not going to agree to succession (nor was Congress going to agree). To vilify Lincoln over this is nonsense. It was far more complex than that and the conflict was probably unavoidable short of dissolution of the Union by both sides (which the North was not going to agree to).